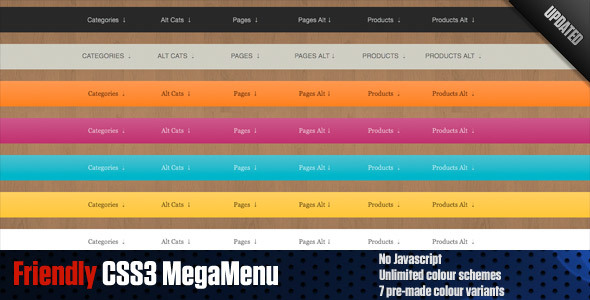 Mega menus or Multi Column Menus navigation is web navigation menu which has big column and customizable widget. If you want to create good looking website navigation, just trying to transform your boring accessible navigation into mega menu design. I think, this can make your website more attractive and more usable. Food.com is one example of a website that use mega menus for their navigation, and they have really good mega menu design. 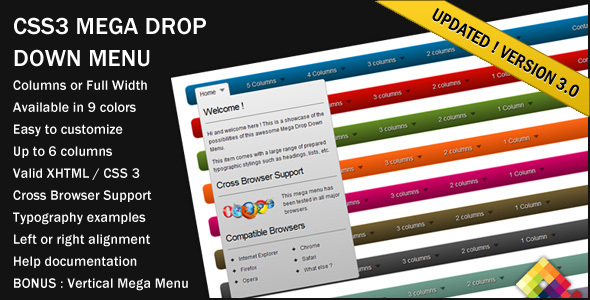 WP Mega Drop-Down isn’t a normal drop-down panel, it’s a drop-down panel on steroids, easy to manage and adding content through it’s own widget ready area. 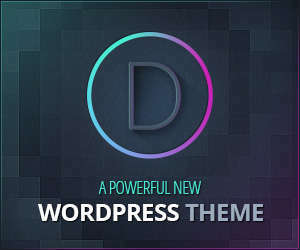 And packed with some cool and useful options this plugin is really a must when you need extra space without cluttering your site. 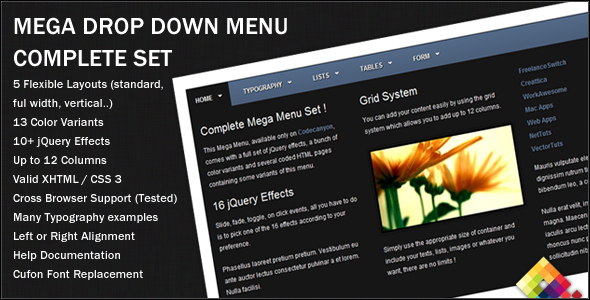 UberMenu is a user-friendly, highly customizable mega menu ( or mega drop down menu ) WordPress plugin. 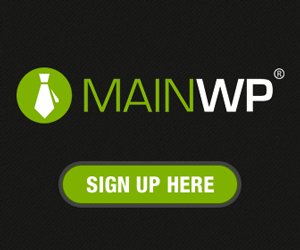 It works out of the box with the WordPress 3 Menu Management System, making it simple to get started but powerful enough to create highly customized and creative mega menu configurations. 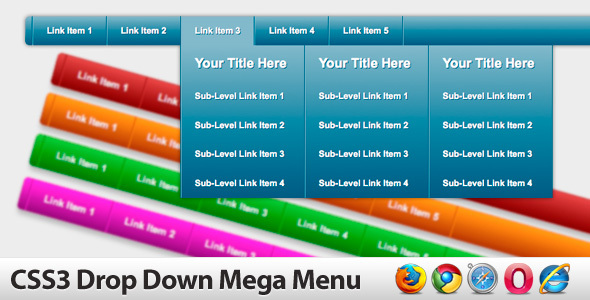 WordPress Plugins Mega menu: PBK Mega Menu Plugin for WordPress is your easy way to add a functional and customizable Mega Menu to your WordPress website. Adding menu items and content is just like adding posts or pages. 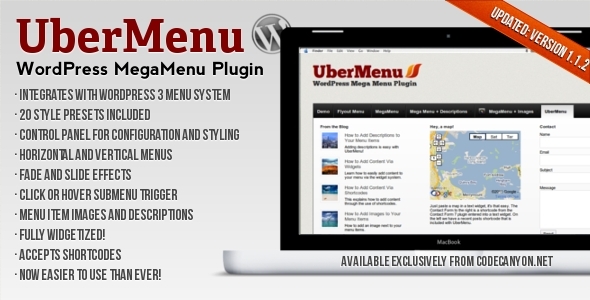 If you know how to use WordPress, then you already know how to use the Mega Menu plugin. 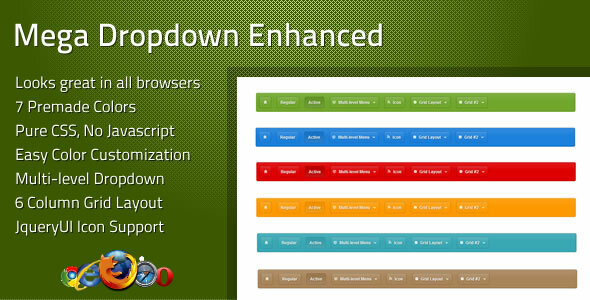 Mega Dropdown Enhanced is a CSS3 dropdown menu which is easily customizable and features 7 included color schemes (red, blue, orange, green, grey, tan, teal). 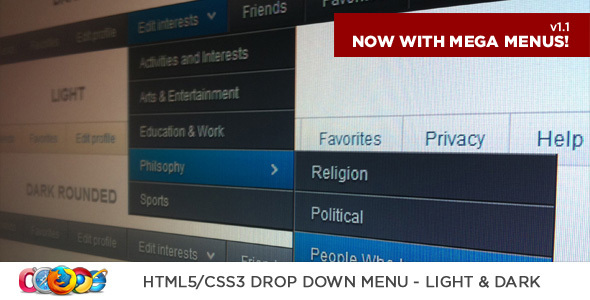 Mega dropdown is a pure CSS dropdown menu which is easily customizable and features 5 included color schemes (red, blue, orange, green, grey). 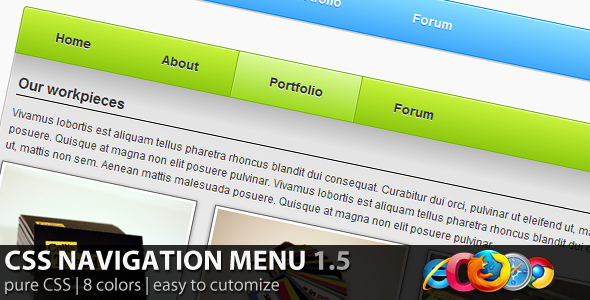 This CSS Mega Menus is extremely flexible and can be used for any type of website. 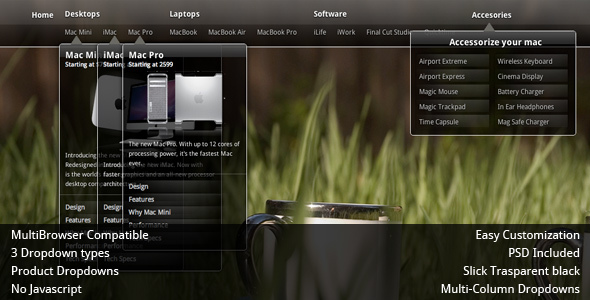 Just customize here and there and your dream navigation bar is ready!! 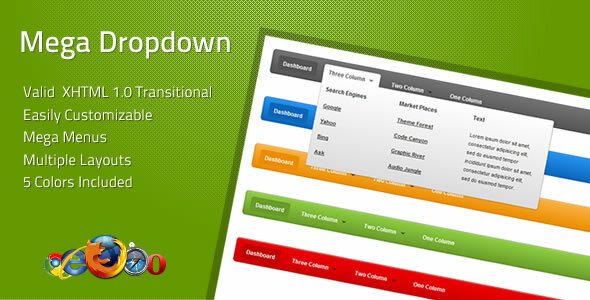 These Menus feature 3 different dropdown styles, Product view, multi-column view and single column view, it has different classes for different levels and could support endless dropdowns. 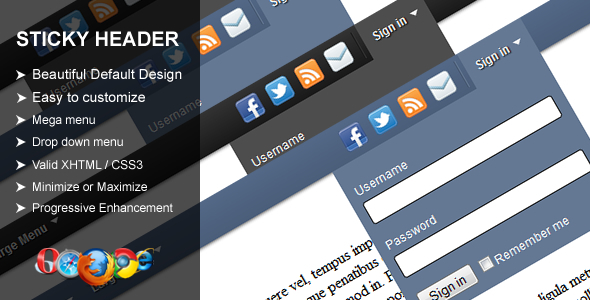 This files does support multiple browsers, and includes a PSD for user customization. 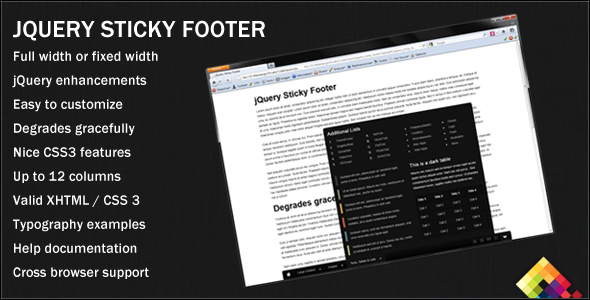 This Sticky Footer can contain any kind of content and is ready to be used in your website. 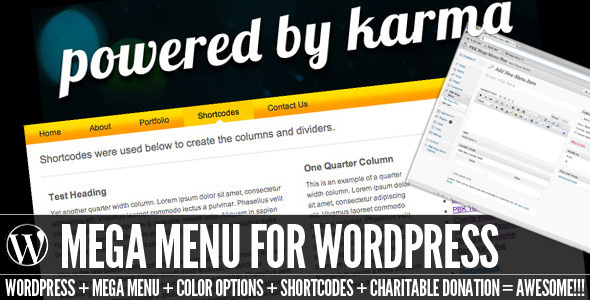 You can build your own menu and use from 1 to 12 columns to display your content. Sticky Header is the top navigation bar that remains at the top of the page even when a user scrolls the page. This makes navigating to other parts of the site easy. 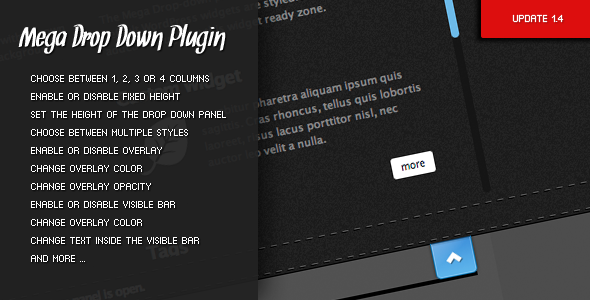 I think I’ll stick with the plugins, they’re easier to use but you could be more precise with CSS codes. Any review or comments are welcome, thx.